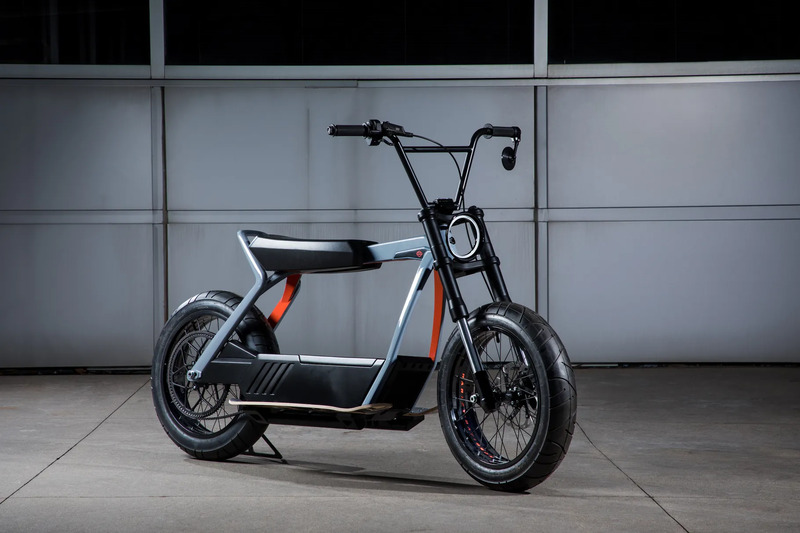 Harley-Davidson may be known for their motorcycles, but they brought a functional electric scooter prototype to Aspen, Colorado for the Winter X Games to let a few lucky attendees try out. This may not be the first, but its rugged design aims to separate itself from the hundreds of others that are already available, not to mention the brand recognition. Read more for a video of it in-action and additional information. “The scooter, though, looks like a thrill! 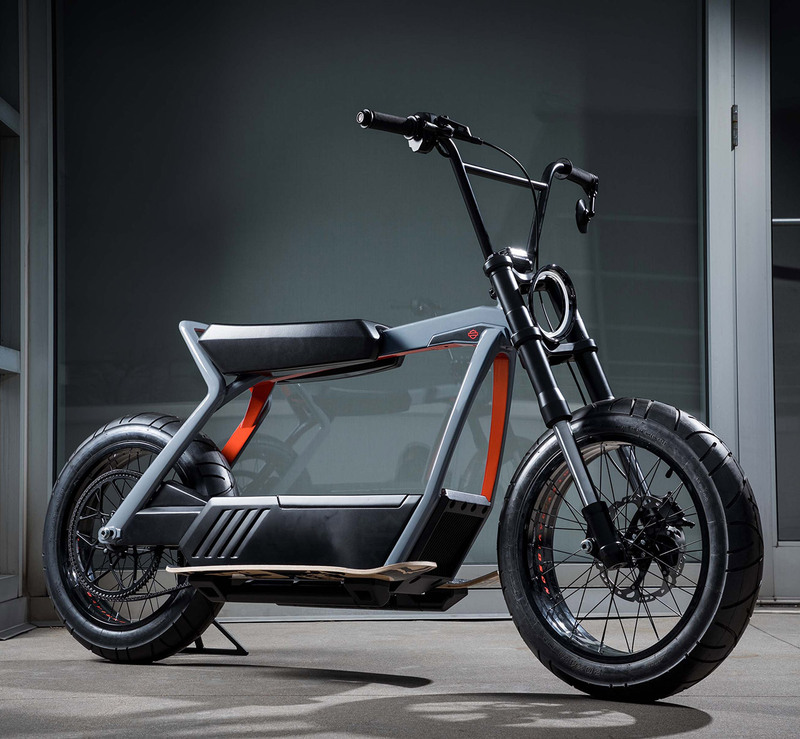 It’s very reminiscent of the electric mopeds that startup Lithium Cycles has been making for a few years, but with the kind of polish that a big company with lots of resources can accomplish,” according to The Verge.